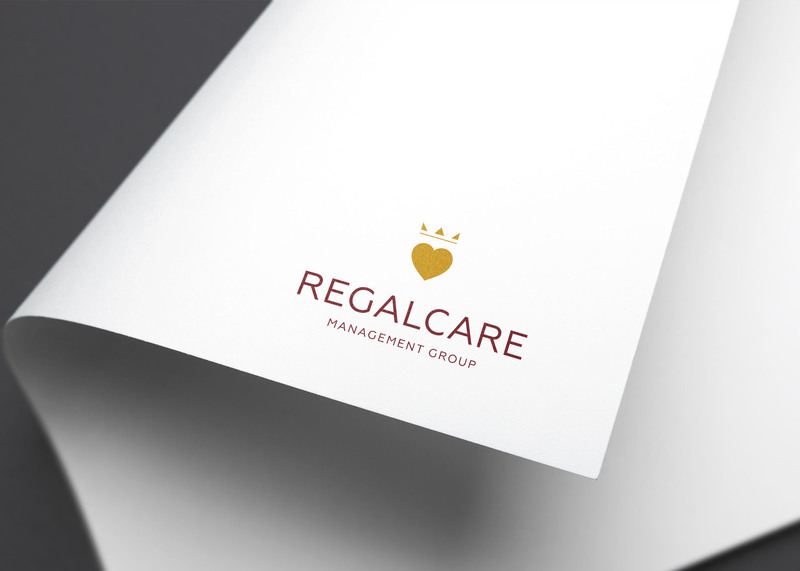 Regal Care Management Group approached us to refresh their brand including corporate and facility website design. We took the warm, caring concept behind their original logo and modernized it for a clean, contemporary look. 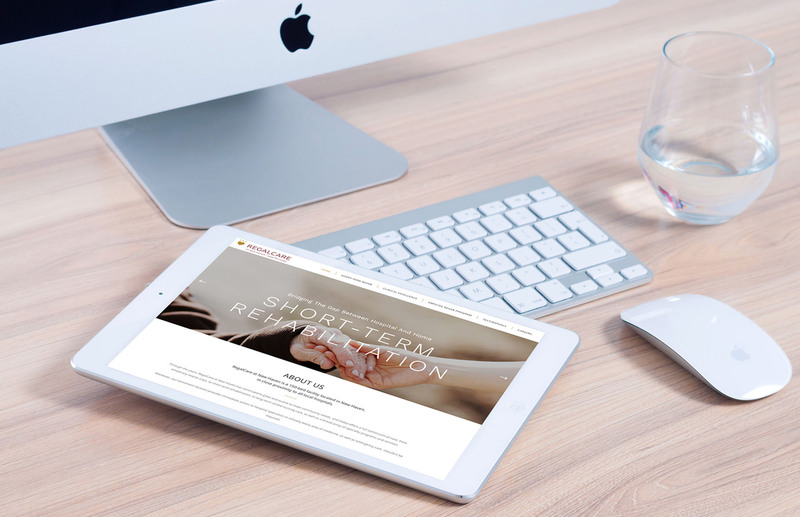 The web design is inviting, reflecting the welcoming atmosphere that characterizes Regal Care’s facilities and philosophy. 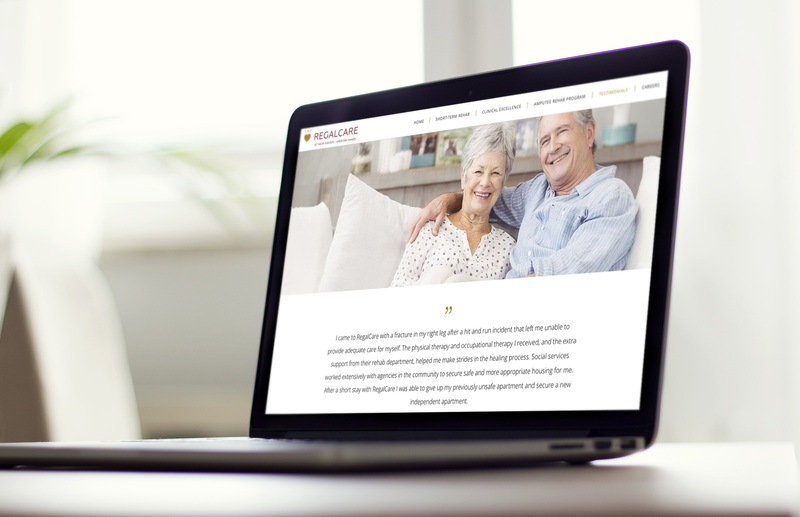 The clean, modern style of the website is accentuated by the sharp color scheme that skillfully combines the traditional brand colors with current accent colors. The clear layout of information in easy to follow sections makes navigating the site straightforward for viewers of all ages. The large, visually appealing images add personality and optimism for a dynamic browsing experience.